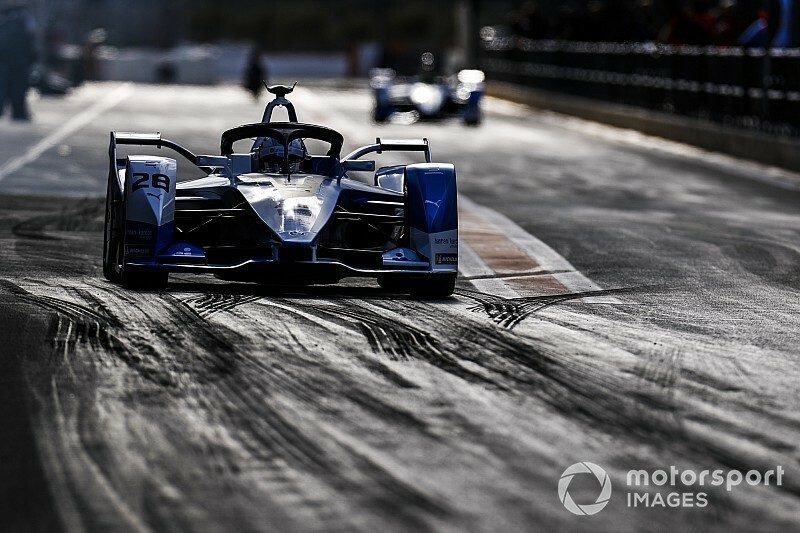 Antonio Felix da Costa topped the times on the second day of 2018/19 Formula E testing, which was split between regular test running and a full race-length simulation session. Da Costa claimed the honours for BMW for a second day in a row by setting the pace in the three-hour morning session with a 1m16.977s – the first lap below the 1m17s barrier so far in testing. Season four champion Jean-Eric Vergne ended the morning in second place, 0.421s slower than da Costa on a 1m17.398s, with Jerome D’Ambrosio completing the top three for Mahindra Racing. Lucas di Grassi was fourth for Audi, ahead of Venturi pair Felipe Massa and Edoardo Mortara. Pascal Wehrlein was seventh for Mahindra, with Jose Maria Lopez, Andre Lotterer and Daniel Abt rounding out the top 10 for Dragon Racing, DS Techeetah and Audi. Alexander Sims, who topped the first day of testing, was 11th. Stoffel Vandoorne completed 33 laps in the morning session after missing all of Tuesday afternoon’s running due to a battery problem, and he ended up 13th fastest for HWA. 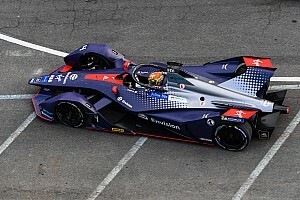 Sebastien Buemi was the only Nissan driver to take part in the running after Alexander Albon, recently linked with a 2019 Toro Rosso Formula 1 seat, again did not drive on Wednesday. Buemi finished 21st and last in the morning, but did top the 30-minute session that took place before the race simulation on a 1m17.773s, with only nine drivers completing timed laps. 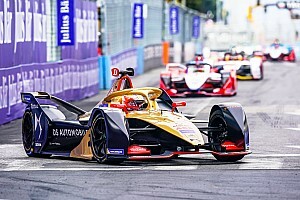 The race simulation, which was timetabled at the request of the teams to test FE’s new event format rules, took up most of the afternoon running and was heavily disrupted. The cars formed up at the end of the pitlane – ready to complete the full 45-minutes-plus-one-lap that will make up FE races in season five – to begin the simulation. Sims led the pack out, but the ‘race’ was stopped after just one lap due to Abt hitting the chicane three-quarters of the way down the main straight at the Circuit Ricardo Tormo and Vandoorne stopping on track. After a lengthy delay – Vandoorne’s car was declared ‘red’, meaning it was not safe to touch – the simulation resumed and was notionally won by di Grassi ahead of Sims. 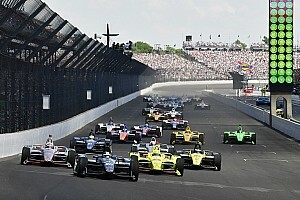 Only three cars took the chequered flag – with most pitting either the lap before the start of the 31st lap started by di Grassi or on the tour before, while Vandoorne did not reappear to take the restart. A 30-minuted session closed out the day and was topped by Vergne, who improved his best effort to a 1m17.342s – still second quickest in the overall order. Eight other drivers also went faster in this session – including Lotterer, Buemi and Sims – while Maximilian Gunther set the 22nd and slowest time of the day after taking over from Antonio Fuoco – 20th overall – who drove in the morning session for Dragon. 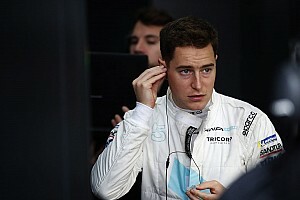 Vandoorne, Gary Paffett and Mortara did not appear for the final session. How F1's nearly man plans to become Formula E's "king"